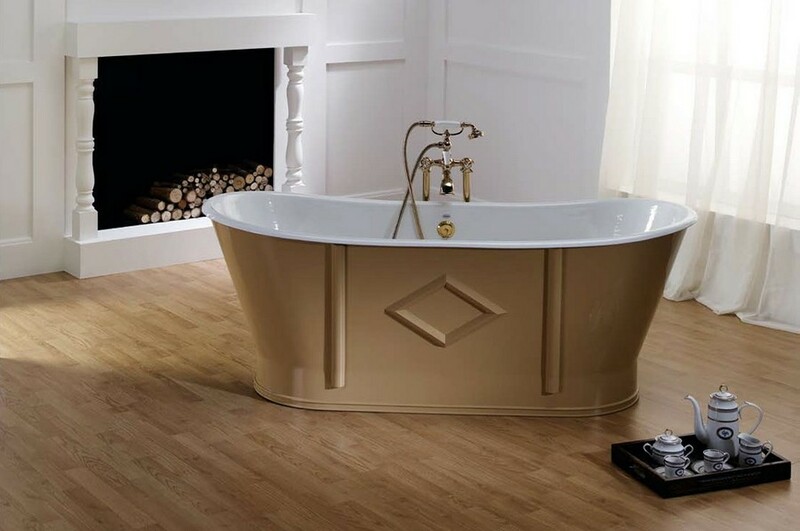 Not everybody knows that 200 years ago bathtubs were made exclusively from wood or stone. 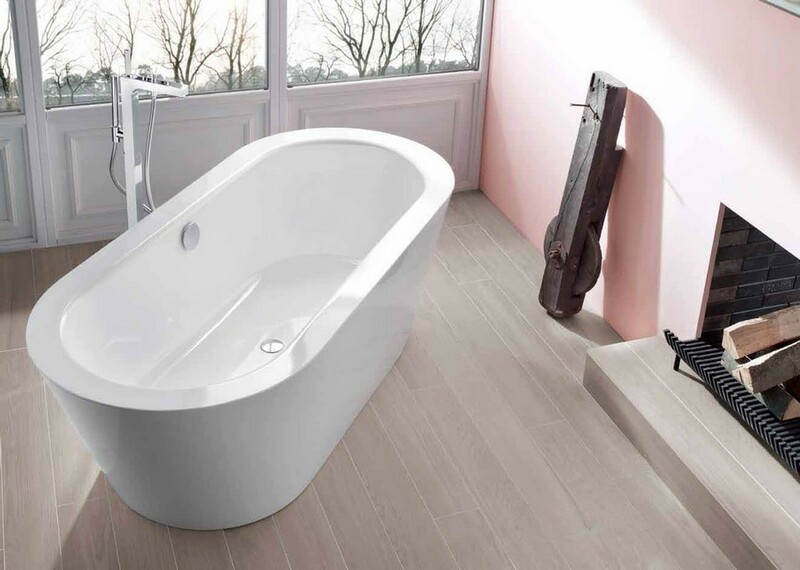 Today our choice is much wider, and anyone wanting to get a bath will surely face this question: what kind of most popular bathtub types is better: cast iron, stainless steel or acrylic? The point is that each of these materials has both pros and cons. And to figure out what would be an ideal of option for our homes, we need to sort out the advantages and drawbacks of each of them. So, let’s begin! Beautiful enamel. A nice feature of cast iron baths is the quality of porcelain enamel they’re coated with: it’s smooth, a little bit glossy and shiny and makes a bath “silky” to touch. Durability. The enamel of cast iron bathtubs is nonporous, which makes it easy to clean, resistant to scratching and stains. Cast irons baths are rightfully considered to be the most durable among all bathtub materials. Made of iron and very thick, such baths can serve a few generations of a family. Quietness. 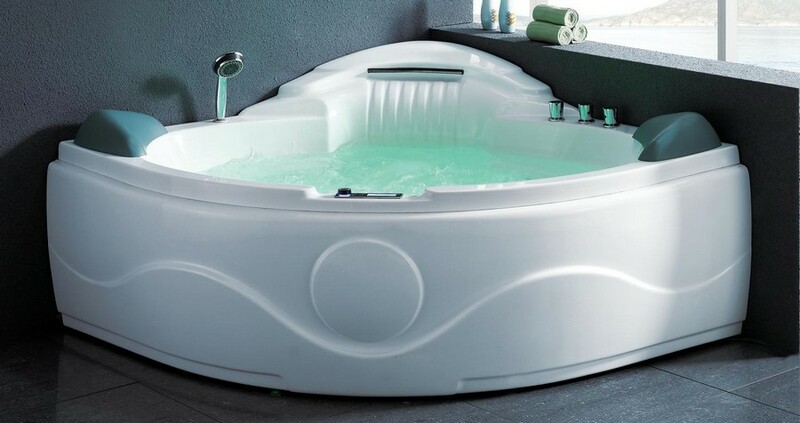 One more benefit of such a tub is its noiselessness when the water is being filled in, no resonance or vibration. Warmth. Thanks to low thermal conductivity, cast iron never feels cold to touch. Besides, it’s the best choice for fans of hot baths, as it retains the heat for a very long time. Choice of styles. So-called “claw foot” cast iron bathtubs have an elegant retro look, which makes them perfect for classical, Provence and eclectic interiors. At the same time standard, laconic shapes would ideally fit into minimalistic homes. Limited choice of shapes. Iron casting is a very labor-intensive process. That’s why these baths as a rule have pretty standardized forms. Difficult to maneuver into place. 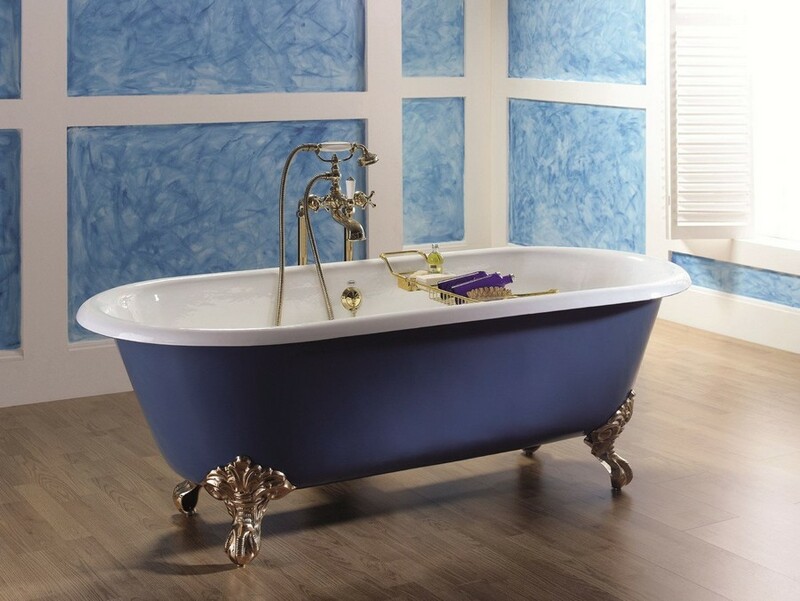 Cast iron is very heavy, hence cast iron baths are not so convenient to transport and install. High quality enamel. Enamel of steel bathtubs never peels off, as it’s baked in a furnace along with a bathtub and thus turns out to be “fused” into steel. Low weight. 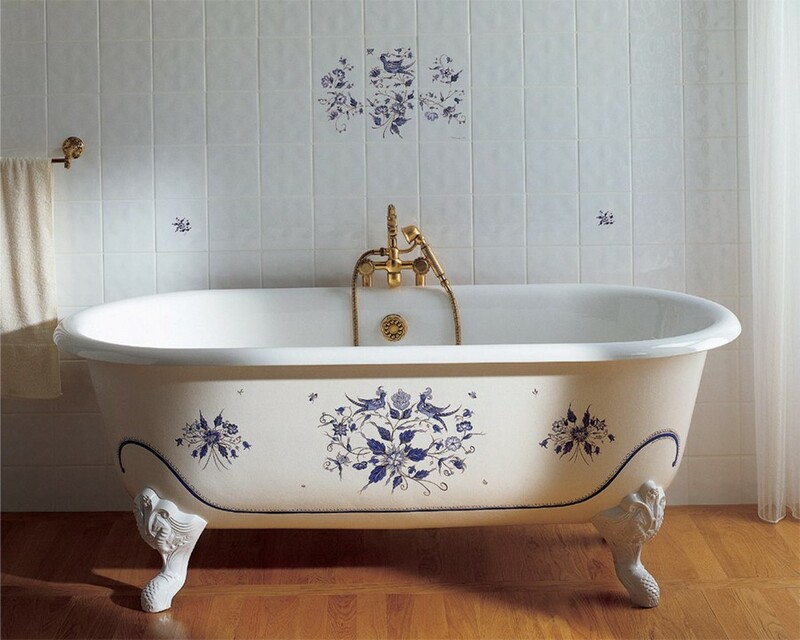 As compared to cast iron models, porcelain enameled steel baths are four times lighter. Bigger choice of shapes. Steel is a flexible material; hence the selection of shapes is bigger in comparison with cast iron models. Possible deformation. 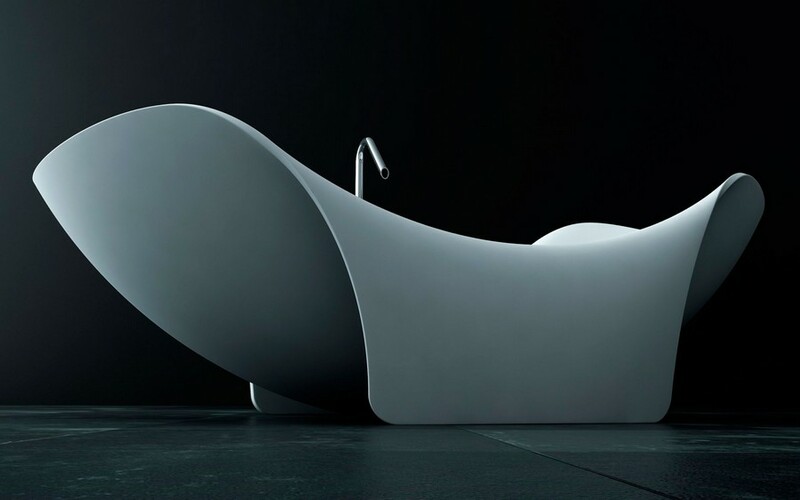 The quality of a steel bathtub is determined by the thickness of its sides. A durable steel bathtub will have at least 3.5-mm-thick sides. Failing this, thin steel baths are more exposed to deformation and cracking of the enamel. Poor heat retention. Steel has higher thermal conductivity and water in it gets cold pretty fast. And despite all efforts of manufacturers, which coat external surfaces of steel tubs with extra insulation, a steel bath is nothing like a cast iron one when it comes to hot bathing. Big selection of shapes. Mass production of acrylic baths started just in the 1990s. The most amazing thing about them is the diversity of shapes. The basis taken is an acrylic sheet that is shaped under pressure. In certain parts this structure turns out to be too thin, so it’s additionally finished with insulation and reinforced. 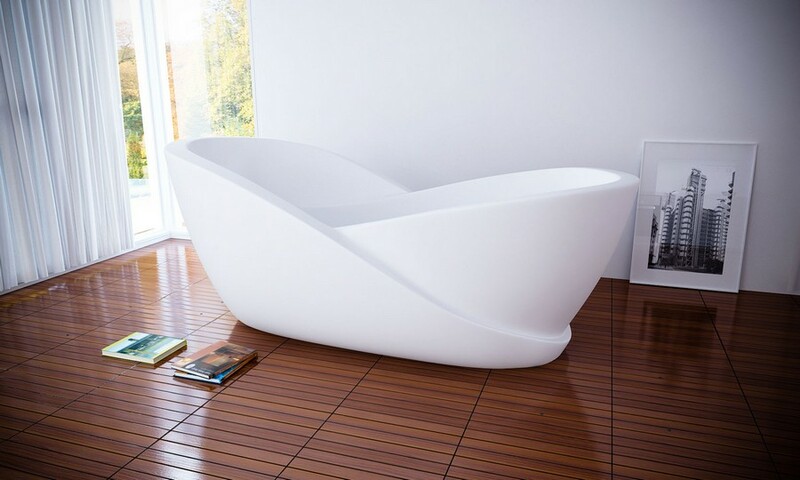 Thanks to diversity of shapes, acrylic bathtubs can be fit into absolutely any interior style. Interior designers especially appreciate this material for the option to create futuristic structures of any color and level of complexity. Gliding resistance. 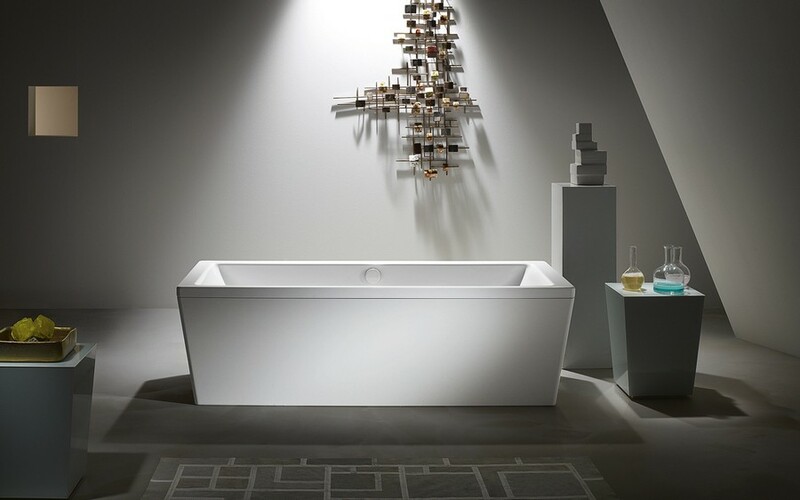 Although glossy, the surface of acrylic baths is resistant to gliding, which increases its safety. Thinning. Over time the layer of acryl is thinning. But it must be recognized that it’s quite easy to repair. Staining. 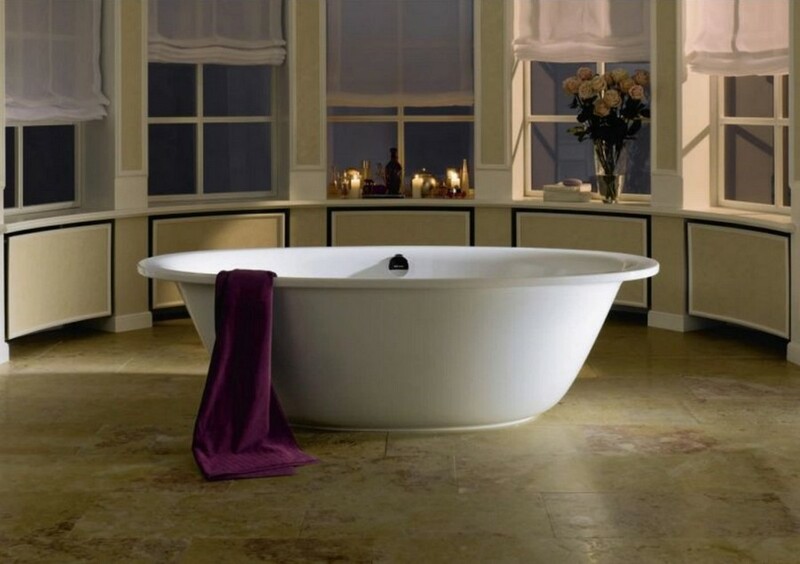 Acrylic baths are more exposed to staining than cast iron and steel ones. And this has nothing to do with the water quality: acryl can change the color even if you have a super great water filter installed. That is why it’s not recommendable to pour boiling water or wash colored clothes in an acrylic tub. 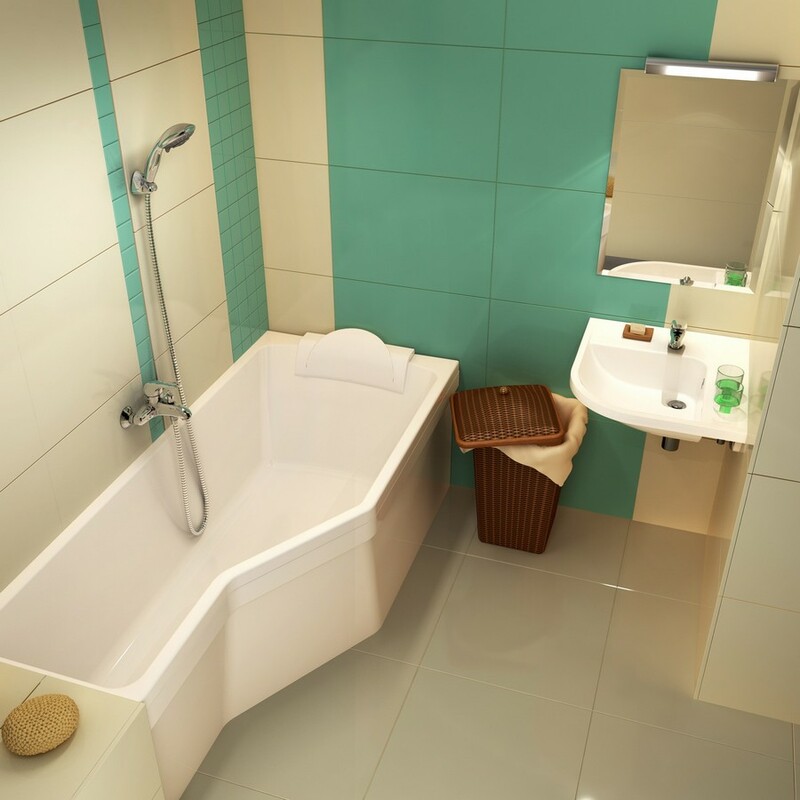 We hope that these useful tips will help you make up your mind on what you need from your bathtub and make the best choice for your personal needs!